Well don’t call it a comeback, but our man Harley already has a win under his belt to start this 2016 season. Another familiar face on the podium is our boy Mike Dowdy and that means one thing….it’s ON this year. We heard there were plenty of 1080 variations plus some double flips (naturally right?) 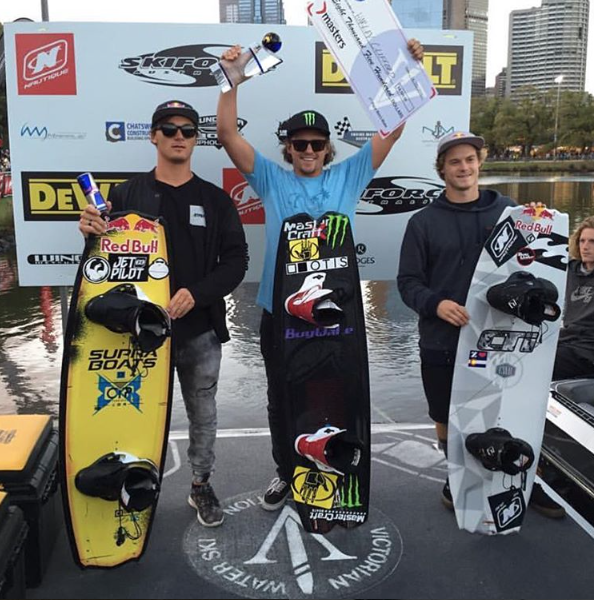 from the Moomba Masters so as soon as winning videos are up will will post them. 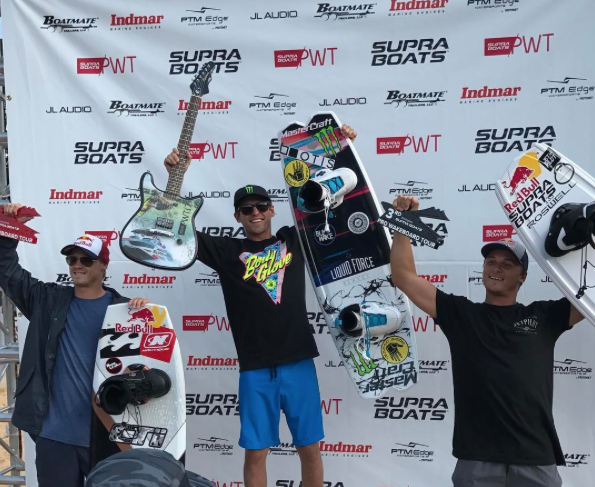 Cheers to the Nautique crew from putting on another epic contest down under. Congrats boys can’t wait to see you guys stateside soon!